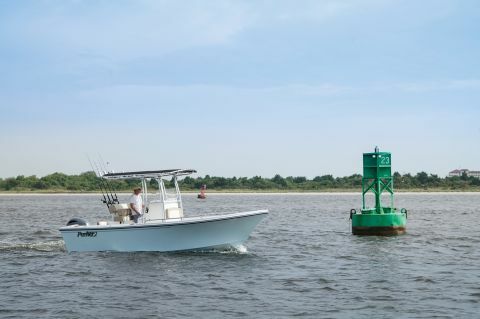 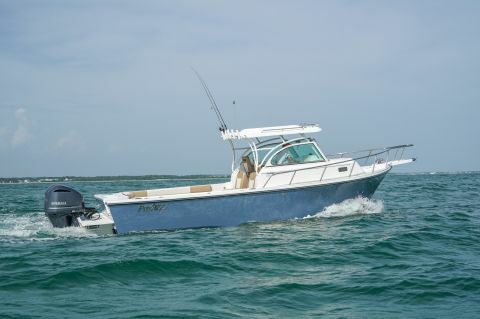 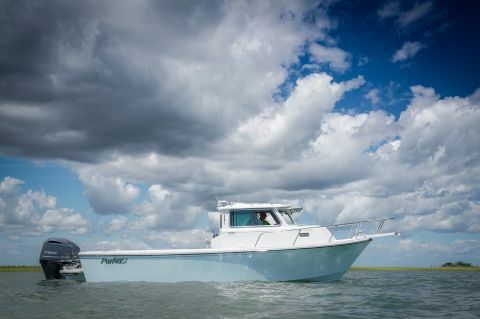 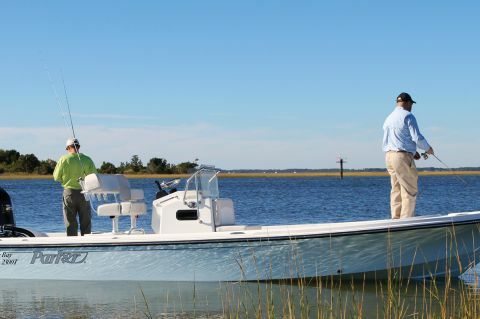 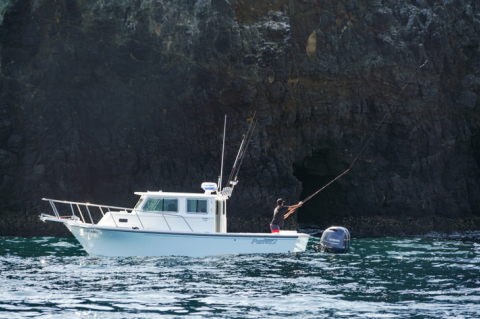 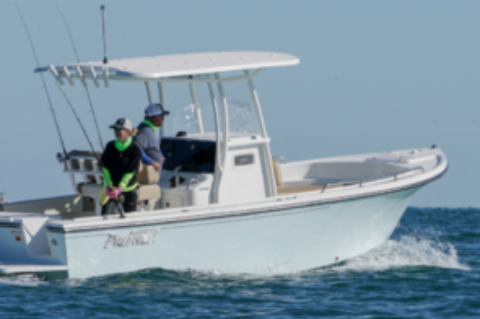 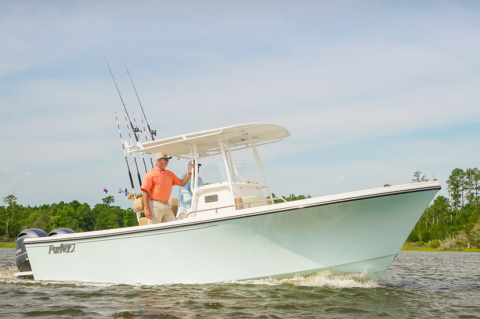 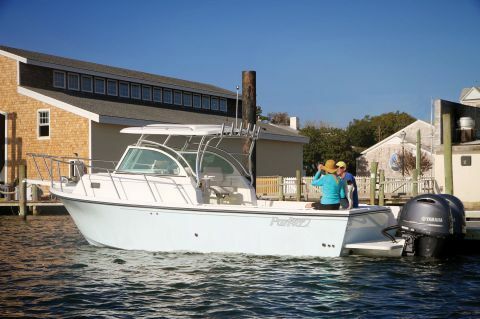 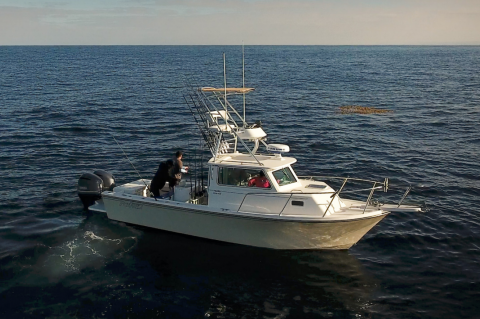 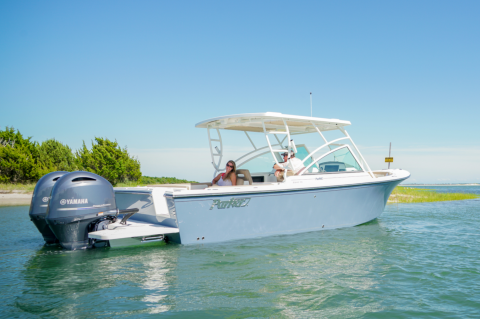 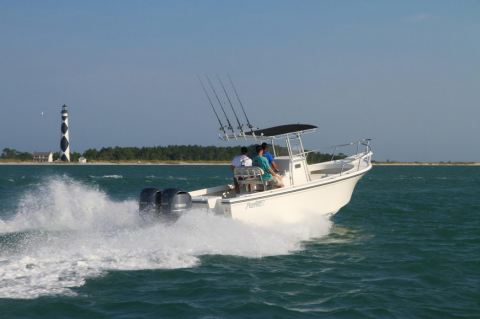 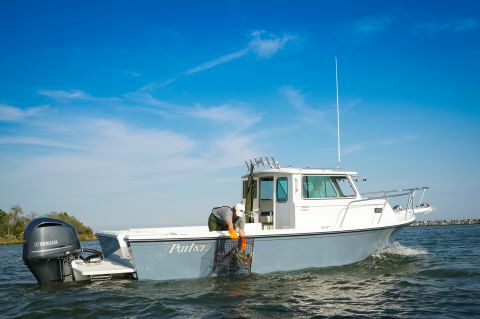 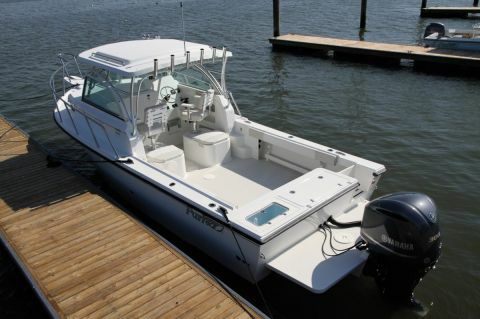 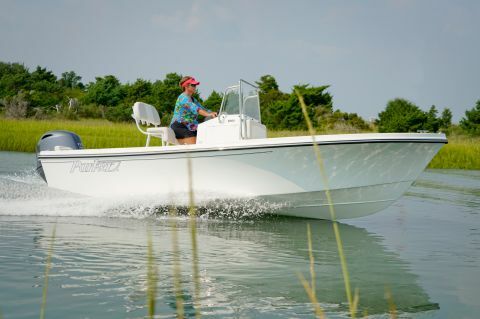 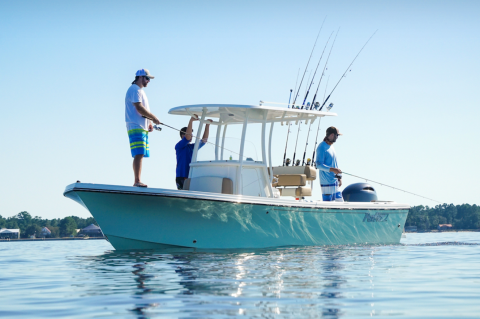 Whether you are looking to provide a safe, reliable and pleasurable ride for your family or seeking the maximum performance and dependability for those extreme fishing adventures, the Parker Tradition continues to deliver and outperform without the constant maintenance, all while putting your priorities at the forefront. 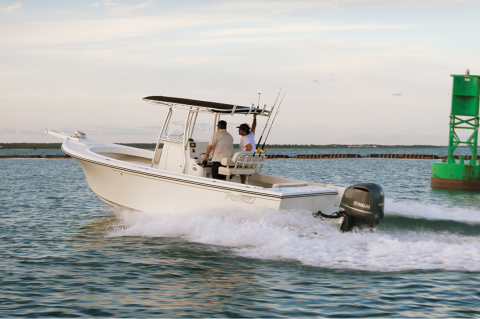 Parker Marine does not aspire to offer only form and function. 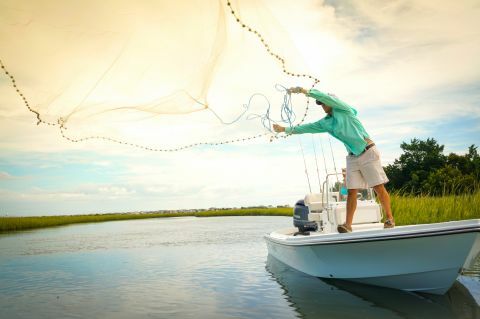 That is simply where they began our journey. 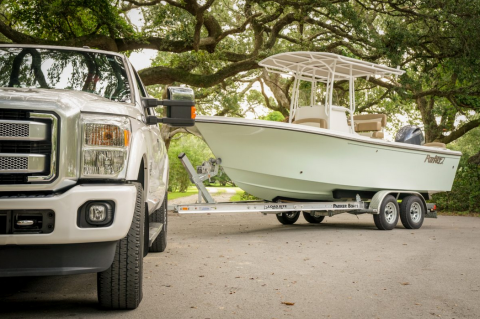 It is beyond that point — and within the experience each adventure offers — that you begin to understand the true Parker difference. 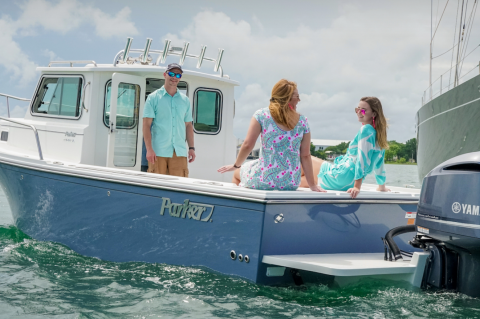 The difference, for over half a century, that has allowed Parker Marine to stand as a beacon of strength, simplicity, and seaworthiness.